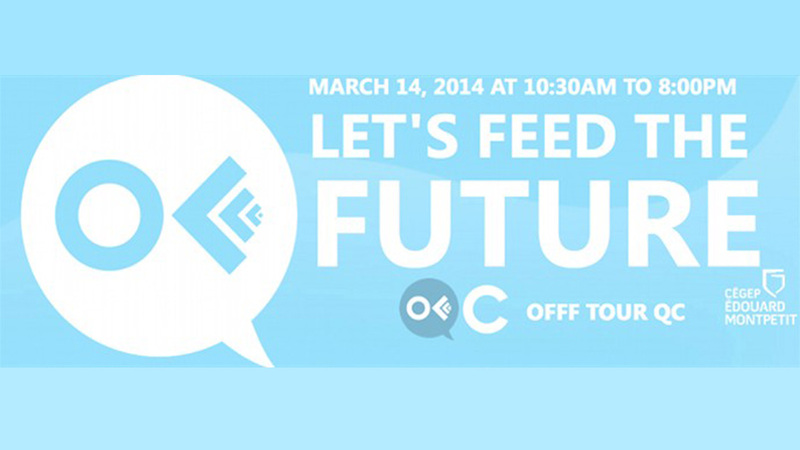 OFFF on Tour stops in Quebec today. The festival is hosted throughout the world with speakers from the design and digital community. Mill+ Creative Director Rama Allen will be speaking about his process and creative development in his talk 'Pitch Black Rollercoaster'. Full list of speakers on the website.